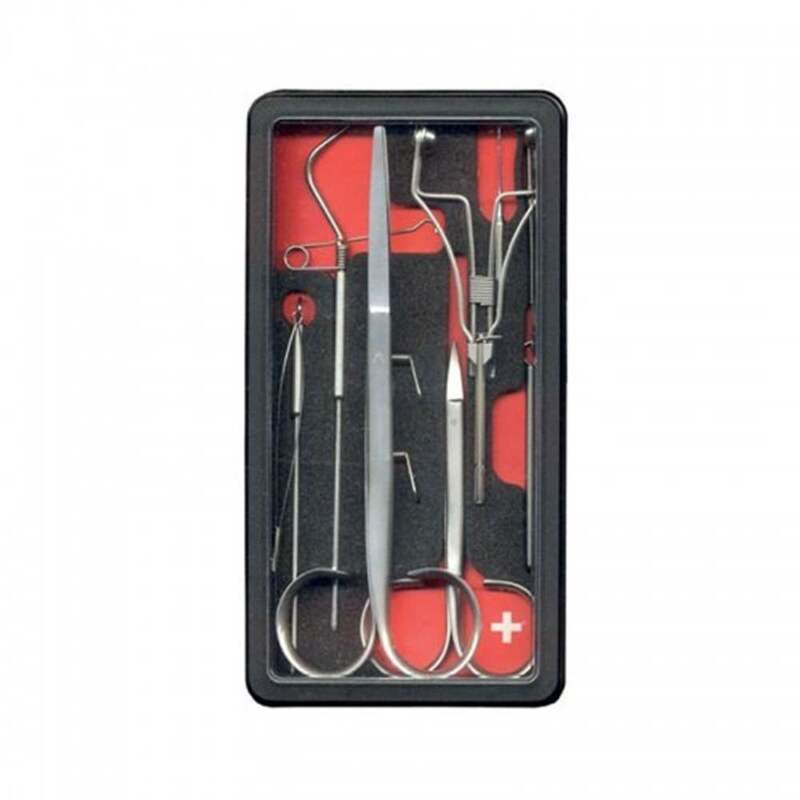 There are a range of fly tying tool kits available for the fly tyer from great manufacturers including Semperfli, Veniard and Marc Petitjean. 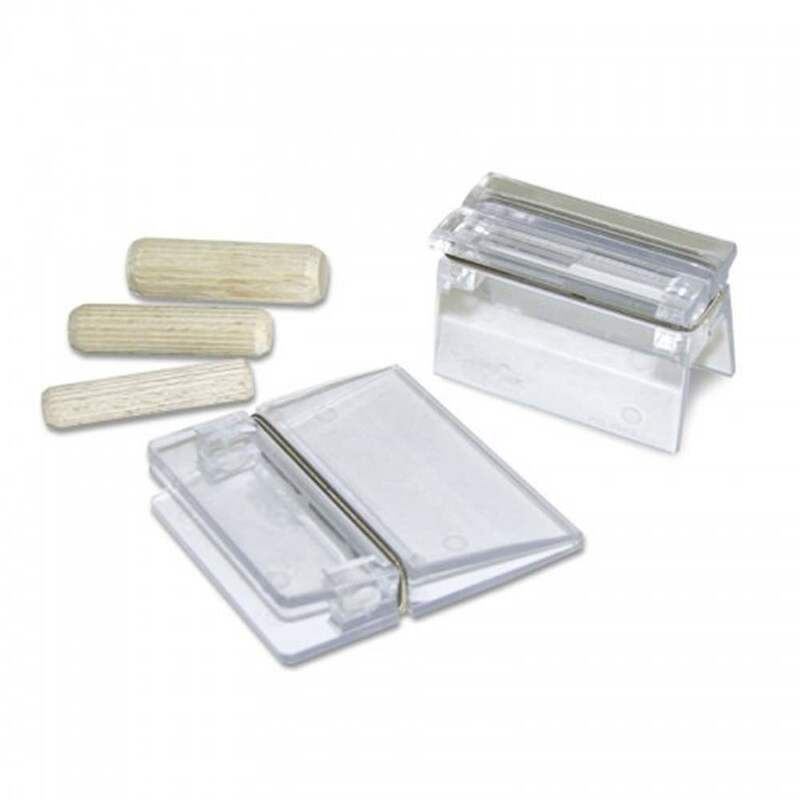 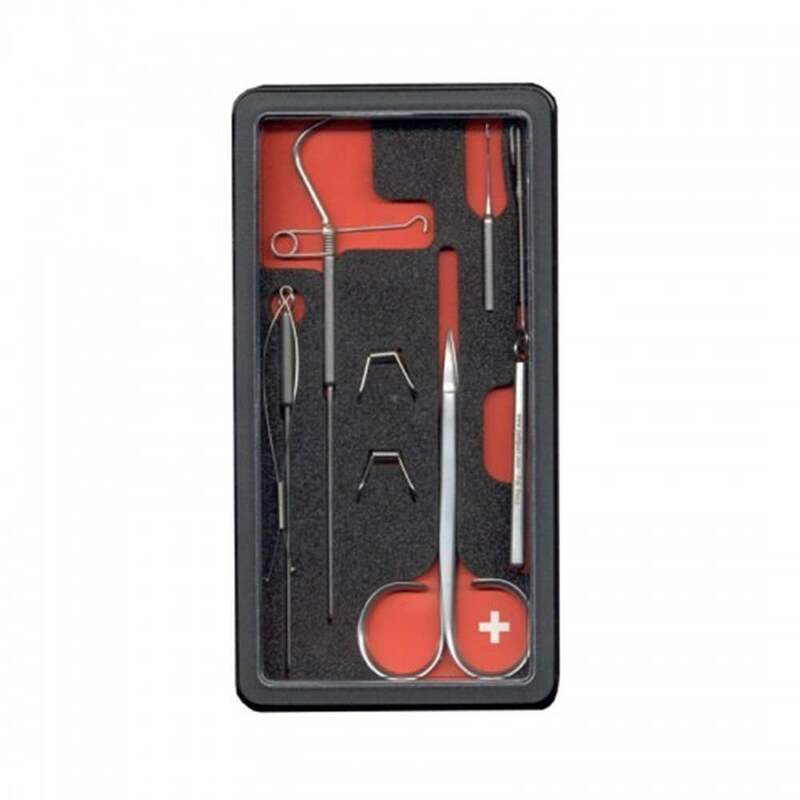 A Fly tying tool kit will have all of the tying tools essential for a fly tyer and be provided in a professional storage unit ranging from plastic to faux leather. 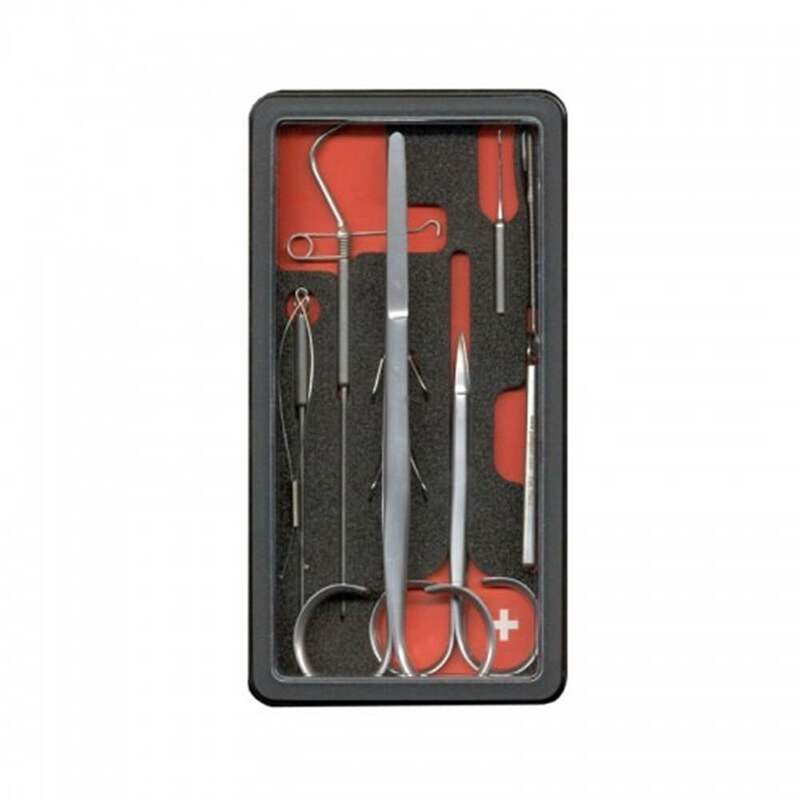 Fly tying tool kits have different contents but are likely to contain fly tying scissors, bobbin holders, dubbing twisters, threaders and other essential fly tying tools.